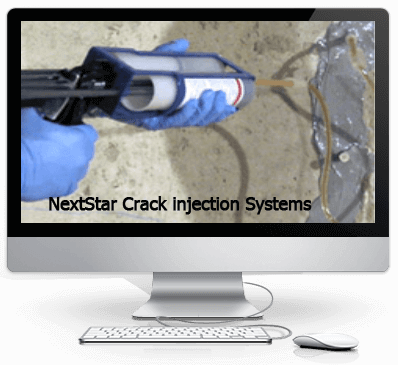 Easy to use for concrete crack and spall repair when fast high strength repairs are needed. 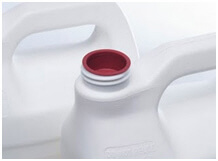 Product can be mixed with upto 3 parts silica sand. 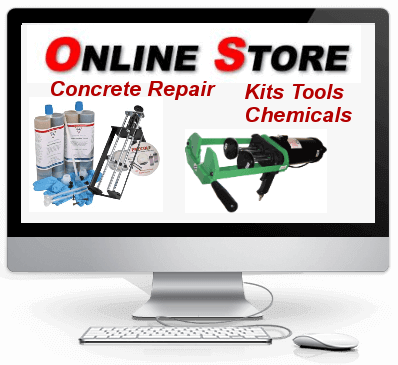 This kit can provide up to 1.5gal in volume when mixed with silica sand or sandblasting sand. 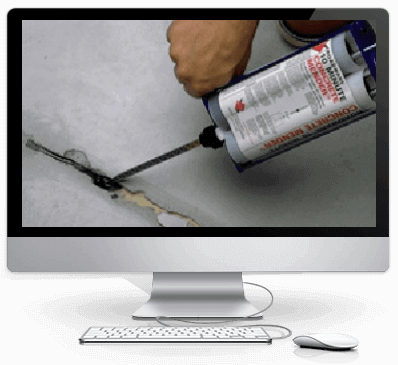 Now you can repair cracks and spalls to a smooth finish in a fraction of the time it takes with ordinary products. 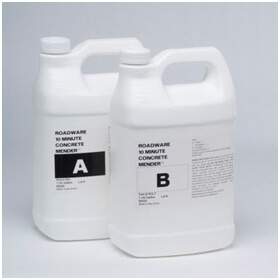 Roadware 10 Minute Concrete Mender is a revolutionary new two-part hybrid urethane for repairing concrete. It's nearly water thin for deep penetration and it won't pop out like epoxy because it never gets brittle. 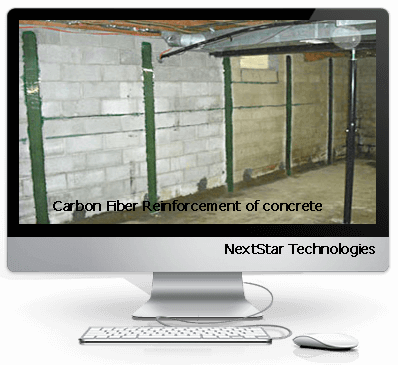 Not recommended for inside of an occupied residential structure without proper venteilation for occupied basements we recommend E555. 10 Minute Mender may yellow if exposed to direct sunlight , coating over is recommended if yellowing is a factor.